In this age of technology we are becoming pretty savvy about what’s in our food and in the products we use every day. Typically, it takes a personal illness or an illness within the family or friend, before we come to the conclusion that something is seriously wrong with the way we’re being taught to care for our bodies. It only takes about 30 minutes on the internet to find out all you ever needed or never wanted to know about the chemicals, additives, and things we consume every day that we’ve been told are “safe”. Right now Americans are in a battle with the government about Genetically Modified Organism (GMO) labeling. A GMO is a new organism, not found in nature, created by scientists when they genetically modify or engineer food plants. An overwhelming amount of health and environmental risks have been identified with genetically modified foods. The government doesn’t think we need to know if our food has been genetically modified or if the livestock we consume has been fed GMO food. 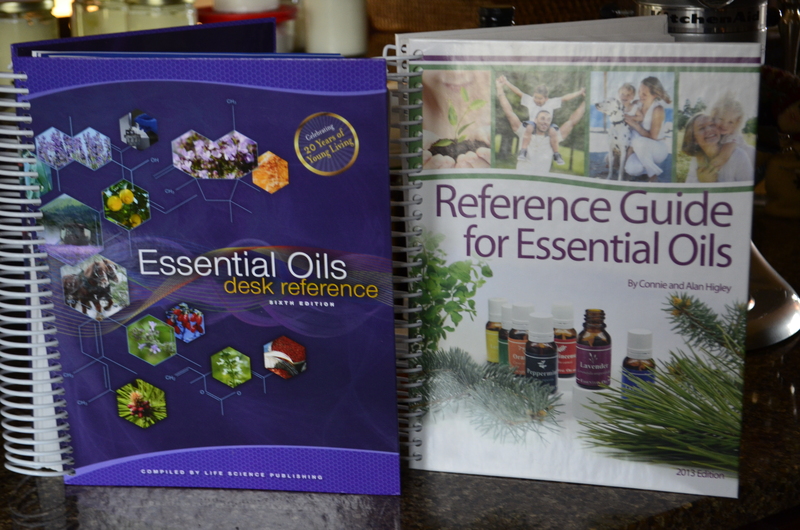 The Essential Oil Bibles. Right now they are still purchasable online. 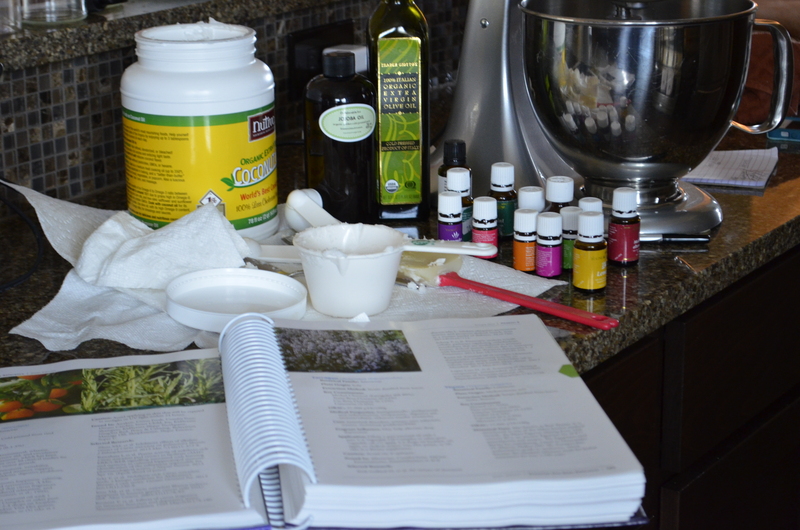 If you have an interest in natural treatments, I would urge you to purchase the manuals now before they are no longer available due to FDA control. Over the years we’ve assumed that the FDA regulates things that aren’t healthy for us. But that depends on your standards and what your idea of “healthy” is. So many things happen behind the scenes that we aren’t even aware of. 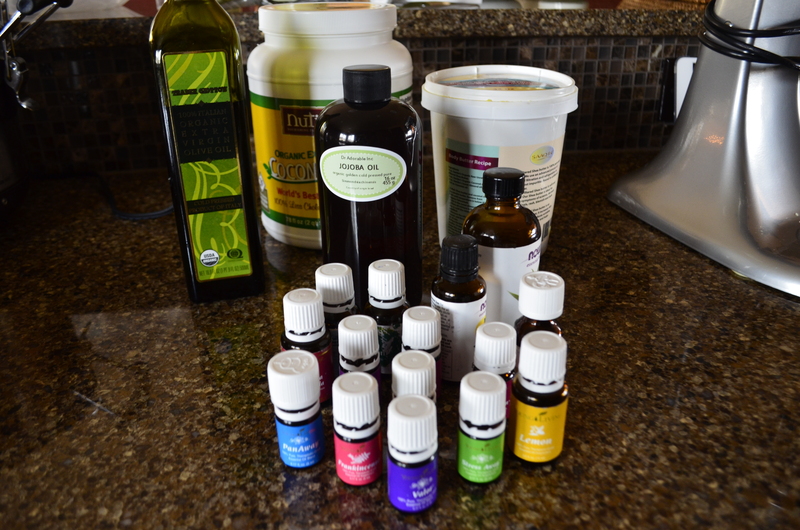 Point in case…essential oils. The FDA thinks it’s OK for us to consume GMO’s and have all kinds of crazy inedible chemicals in our foods. They don’t think it’s OK for companies who have paid for and done all the science and research, companies who practice safe harvesting and manufacturing, and companies that are focused on health, to tell you that peppermint essential oil settles an upset stomach. Seriously. 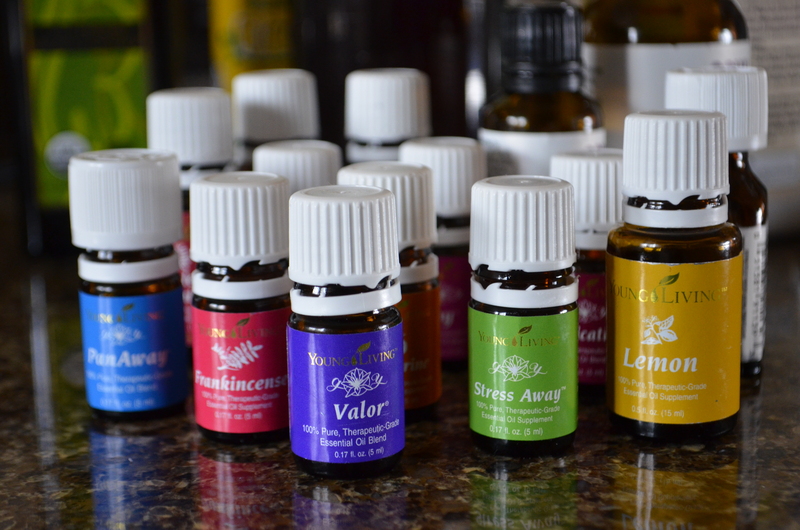 Quickly do a little research on the benefits of essential oils (before all the suggested uses are removed) and you’ll be astonished by the benefits. The latest Twilight Zone FDA announcment? Diamond Foods in the past had listed the health benefits of Walnuts on their website and are now being forced to remove them. Why? Because the FDA says that if you’re going to list the health benefits of a food item, then you’re dealing drugs and have to follow FDA approved guidelines. Do a little research, the list goes on and on. In 2009 I became extremely sick and had to quit my job. When I was able to finally get out of bed, I was on a one woman mission to figure out what was making me so ill. Part of my job had been research so I was no stranger to digging for information. I didn’t know at that time that I had Lyme Disease of course, but it seemed that my whole body was in a revolt. From my immune system to my hormones, to sleep, to a list of symptoms that would make your head reel…everything was out of whack. What I was also seeing though, was that there were all kinds of people sick and struggling with similar issues. And according to their doctors their illnesses weren’t able to be categorized or, they were being treated for auto immune disorders and other things as a last guess resort, a shot in the dark. And of course, they weren’t getting better and in many cases they were getting much, much worse. That concept is absolutely unacceptable to me. Finding the root of your body’s health issues and treating them with the appropriate medications and healthy living is imperative to feeling well and enjoying life. I’m not against modern medicine in any way. What I take issue with is the constant treatment of symptoms with medications that cause more symptoms, without trying to tackle and figure out the real underlying issues. Sometimes experimentation is necessary to figure out the right treatments for what ails you. But the first goal should be to have a physician who really wants to get to the bottom of what ails you. More and more we’re recognizing that serious health issues cannot be overcome without paying attention to the entire body. When I became so ill I had been keeping a food diary for about a year and half and was already aware that I was allergic to both gluten and dairy. Then I started to learn more about the body, how it works, and how everything needs to work together in harmony for us to get the best out of our health. We have become a chemical laden, unnatural society. Many of the things we eat, drink, and put on our bodies are no longer natural and therefore, cannot be recognized by our body’s immune system. Basically, our immune system thinks we’re poisoning ourselves. Which of course sadly, in many cases we are. Years of eating additives, not taking precautions with toxic chemicals, hormones and antibiotics in our livestock, lack of rest, stress, and slathering what we thought were luxurious “healthy” lotions and creams all over our skin has taken its toll. These things accumulate and research shows that it throws our body a major curve ball and chips away at our immune systems, damaging our body’s ability to handle life properly. Once your body has a toxic overload in one area, it’s like a domino effect. Healthy body harmony depends on what you put in your body AND what you put on your body. Your skin is your largest organ, and most of us have been abusing it for our entire lives. Did you know that there’s a significant amount of research that shows that chemical exposure actually interferes with the function of your DNA and can be passed down through generations? Frightening. Have you ever researched any of the chemicals and their side effects in the processed foods you’re eating or the lotions and other things you’re putting on your skin every day? The most troubling part is that we go through life thinking that if manufacturers are allowed to sell it, then it must be “just fine” for us. 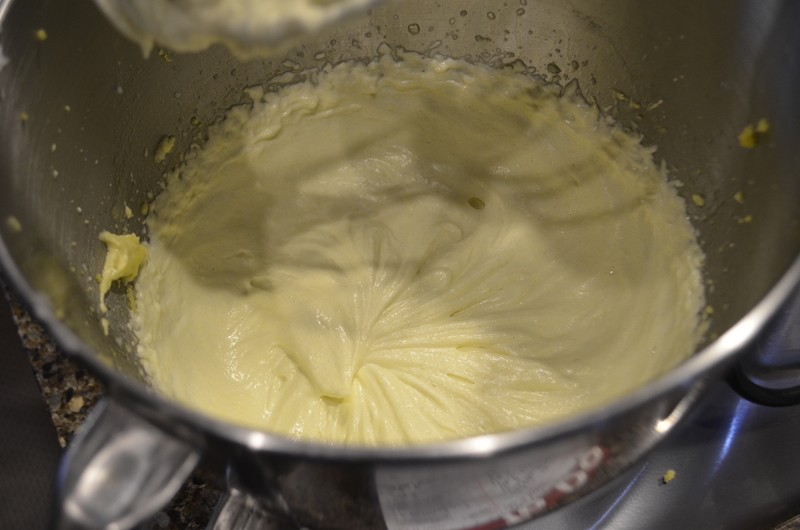 I like to mix my creams raw, but you can also melt them on low heat together, wait for them to solidify, and then whip. The good news is that you can control a lot of the harmful things you’re being exposed to. By being more mindful about the quality and type of food you consume and by paying attention to the ingredients in your body care items, you have the ability to not only reverse damage on your own body, but change the damage that you would have otherwise passed down to future generations. You can help your body instead of hindering it and alter potential harm to your future generations. Exciting! And if you’re past the age of giving birth to a future generation, you can certainly still teach the next one how to live a healthier life. My goal is not to police every single thing or be so paranoid you can’t enjoy life. My goal is for you and I to go through the life we’ve been given at our healthiest level possible. To limit the toxic burden in our own little way. To begin to educate ourselves and make baby steps to change things one piece at a time, is not a radical thought process. Whatever tiny things we can do to increase our awareness and begin to treat our bodies better is worth it. One really easy way that has a huge impact on your health…stop overburdening your body with chemicals by changing what you put on your skin. Simple as that. Just baby steps, that’s all. 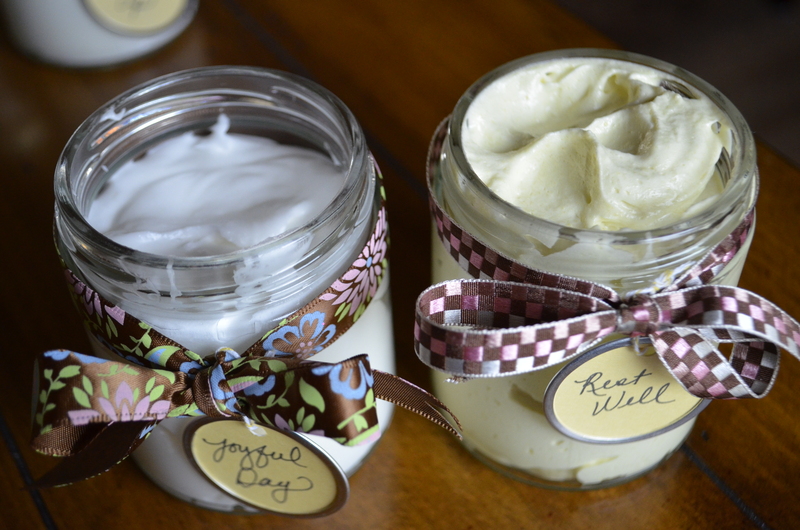 Making home made lotion is simple! It’s fun. It smells fantastic. 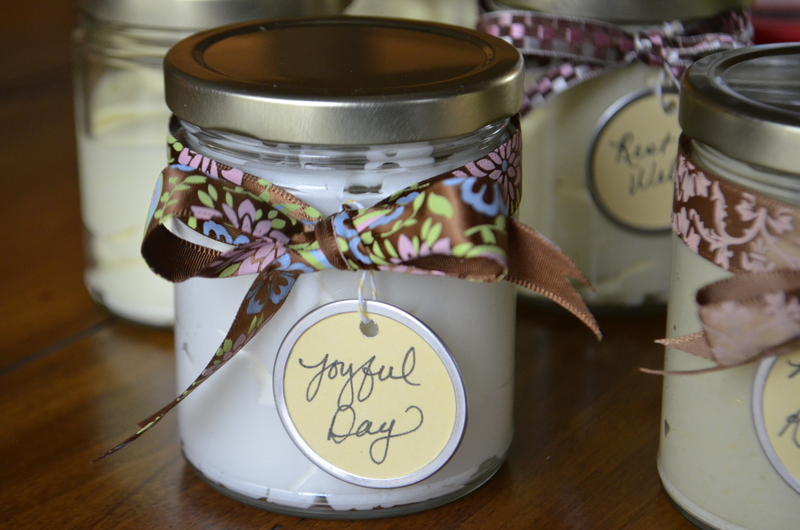 It makes wonderful gifts. It feels fabulous on your skin. 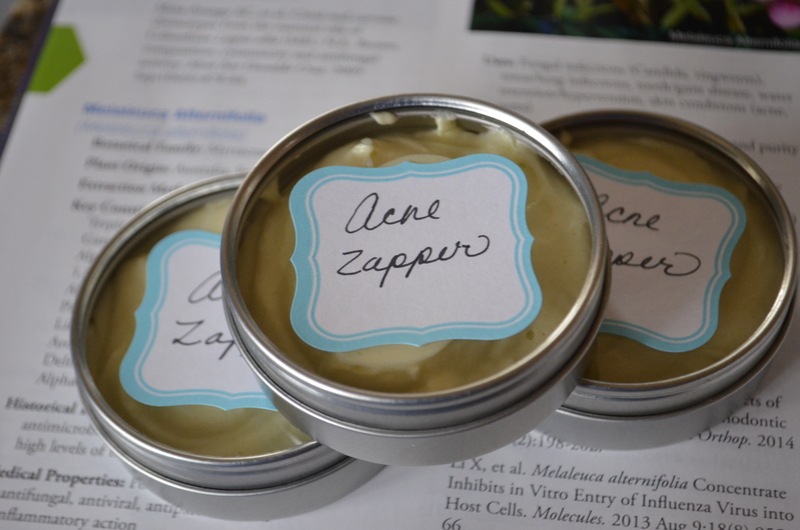 It’s easy, and it’s healthy because its chemical and toxin free. It doesn’t have to be expensive because you control what goes into it. You can be as simple about it, or as extravagant about it as you wish. In fact, if right now you’re on an extremely fixed budget, you could go as simple as purchasing a big tub of organic coconut oil at your bulk store, whip that up and just use that as your new luxurious lotion. 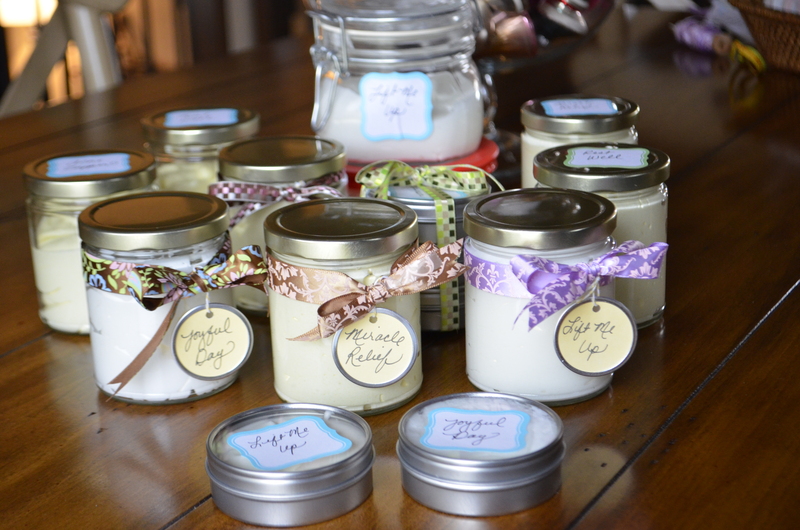 Or you could purchase a bottle of organic Jojoba oil, or even use organic light olive oil. I used to keep a bottle in the shower and use it before drying off. Because I used the raw form of the oils here will be tiny pieces of coconut oil in the lotion, but they melt within 2 seconds of rubbing in your hands. 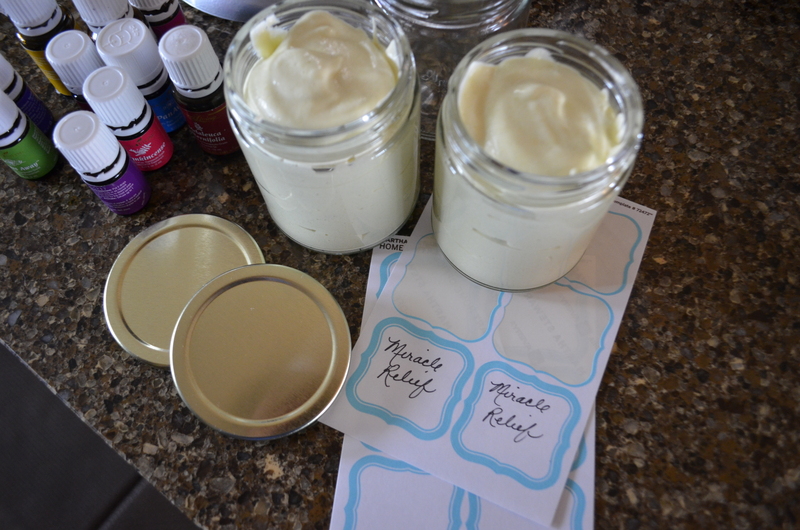 Last year was the first time I decided I was going to start making my own chemical free body products. It was so much fun and they felt so good, I never looked back. Begin to think about taking control of your health just one little step at a time. Those steps add up to a healthier and happier daily existence for you and your family. 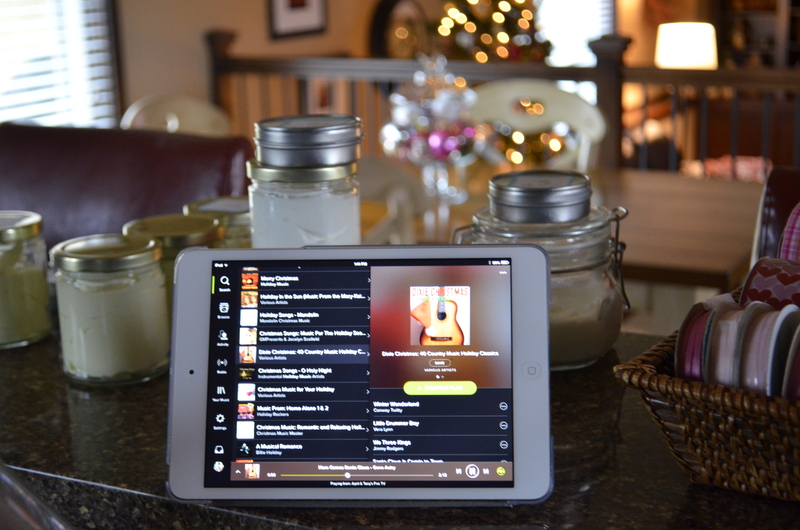 Set aside a bit of time for yourself, turn on some relaxing music, and start experimenting. *This is a fantastic family project that can easily be done with children. Just be mindful to NEVER leave children unattended with essential oils. Have fun and keep in touch. I would love to hear what exciting experiments have worked for you! 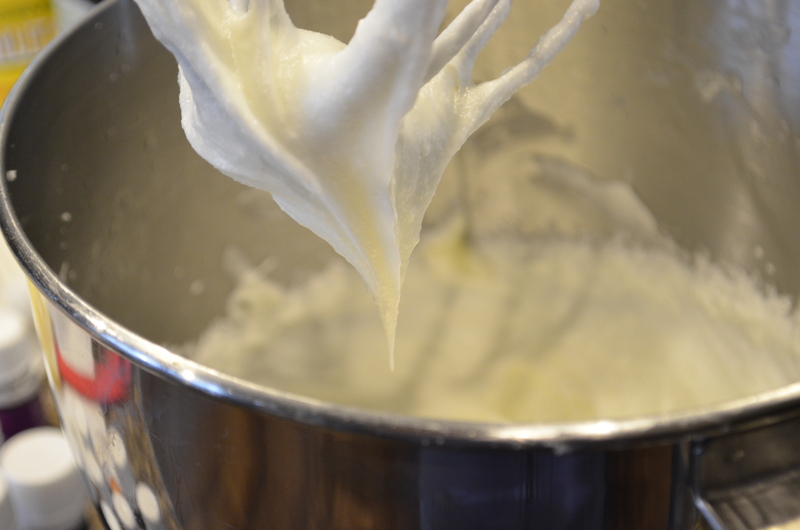 Whip coconut oil in mixer on high for 5 minutes, scraping down twice in between. 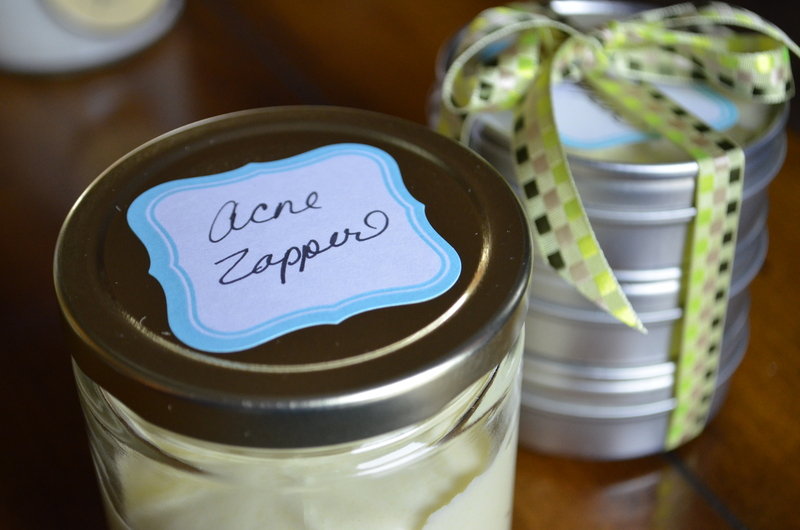 With mixer on medium, slowly drizzle the Jojoba oil and the water into the oils, scraping down the sides once or twice. 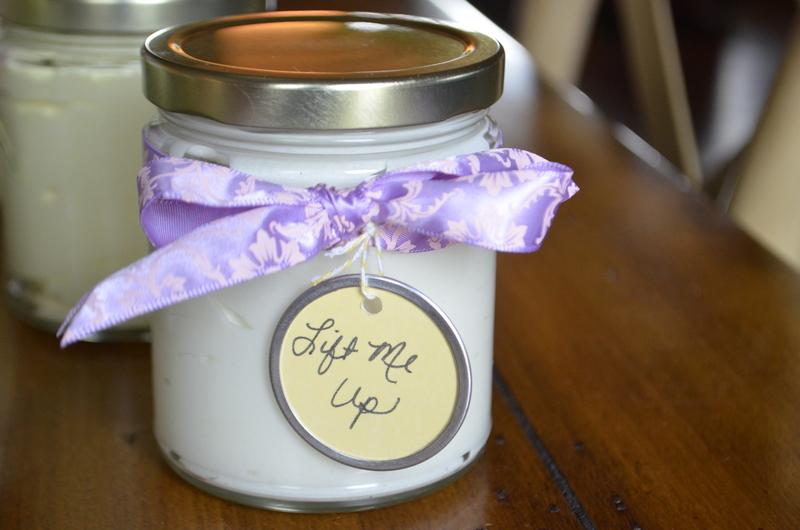 Turn off mixer, add the essential oils and beat on high for 4-5 minutes scraping down once or twice. Spoon into container and seal. Whip coconut in mixer on high for 5 minutes, scraping down twice in between. With mixer on medium, slowly drizzle the olive oil and the water into the oils, scraping down the sides once or twice. Turn off mixer, add the essential oils and beat on high for 4-5 minutes scraping down once or twice. Spoon into container and seal. 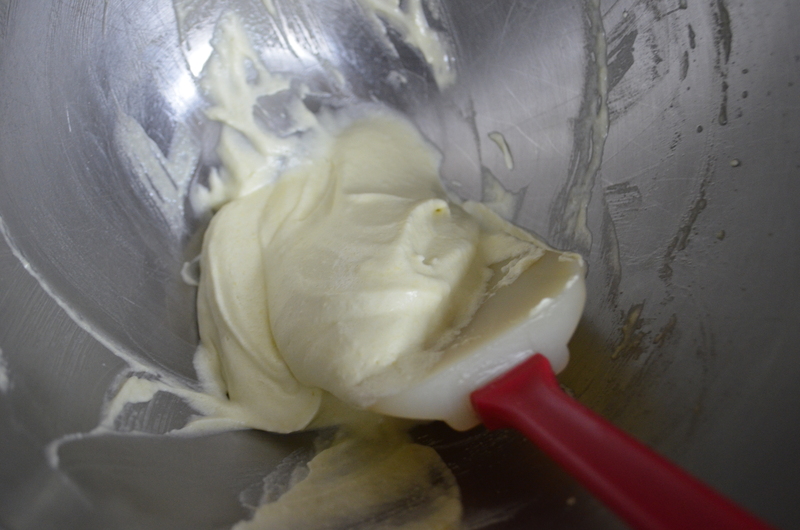 Whip shea and coconut oil in mixer on high for 5 minutes, scraping down twice in between. With mixer on medium, slowly drizzle the jojoba into the oils, scraping down the sides once or twice. Turn off mixer, add the essential oils and beat on high for 4-5 minutes scraping down once or twice. Spoon into container and seal. 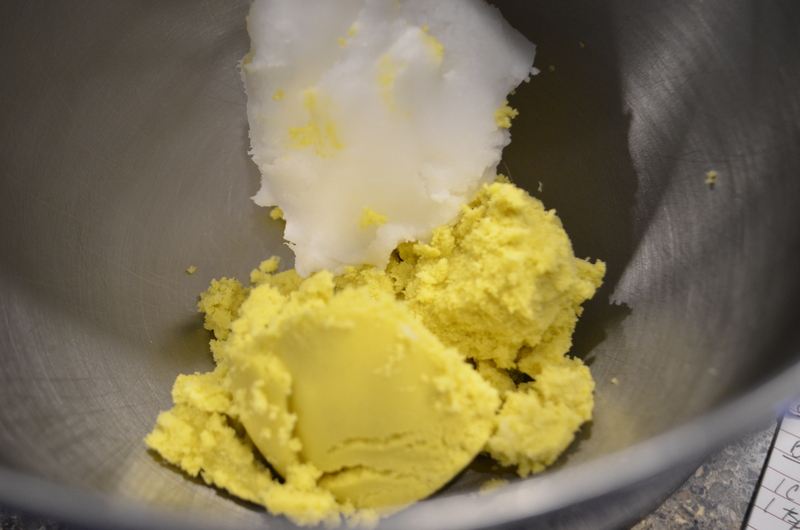 Whip shea and coconut oil in mixer on high for 5 minutes, scraping down twice in between. With mixer on medium, slowly drizzle the olive oil into the oils, scraping down the sides once or twice. 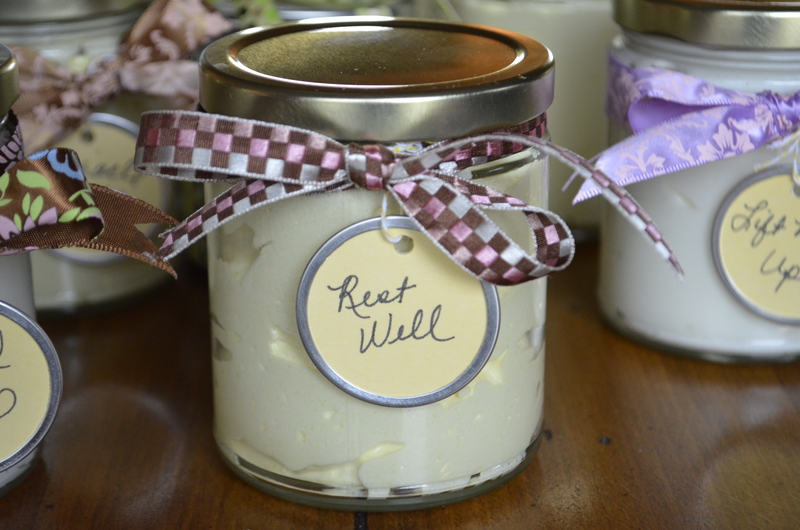 Turn off mixer, add the essential oils and beat on high for 4-5 minutes scraping down once or twice. Spoon into container and seal. 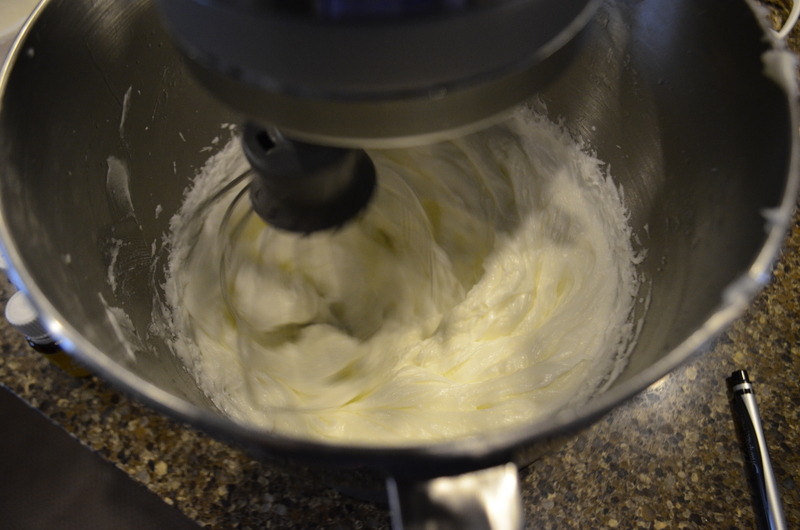 Whip shea and coconut oil in mixer on high for 5 minutes, scraping down twice in between. 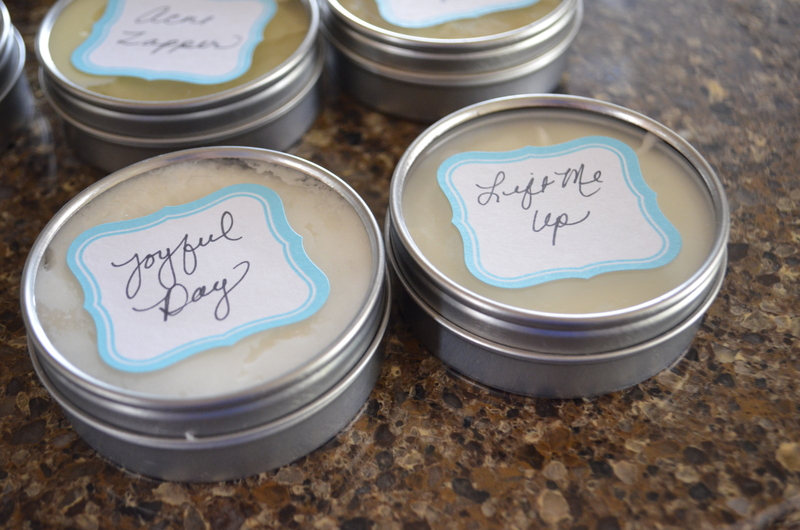 Turn off mixer, add the essential oils and beat on high for 4-5 minutes scraping down once or twice. Spoon into container and seal. **I am not a physician or health care practitioner. These opinions are my own and the cream recipes are in no way meant to treat any ailment or illness. I had troubles pinning things today too! I dont know what is going on! Lovely recipes, thank you. How long is their shelf life and do they need to go in the fridge after opening? Hi Venetia! I’ve never had a batch go bad, but Ive always used them up within a few months. They will liquify if placed in an overly warm area. No need to refrigerate unless you live in a warm climate. I totally agree with what you said, that’s why I’m planning to make some for my 4yo girl. I’m planning to make a batch my BFFs for this christmas, hope they’ll like it! 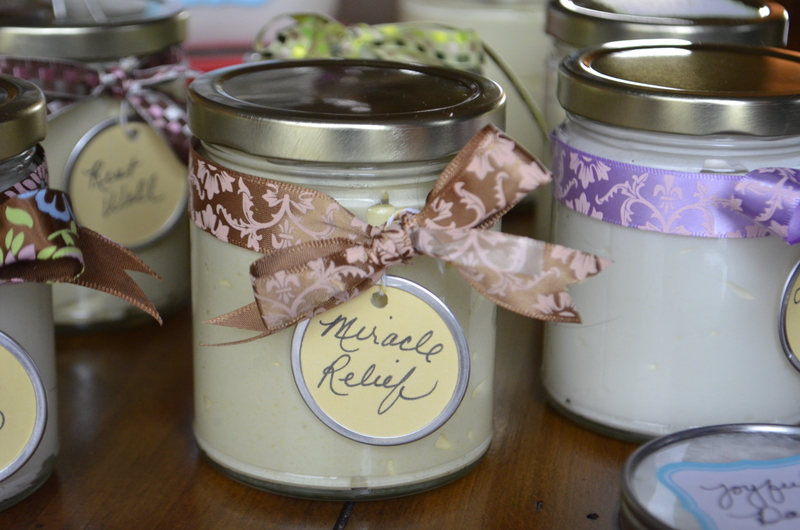 There’s so many non-toxic natural things that work as good or better than synthetic, chemical products on the market. I think people are becoming more aware…I sure hope so.